Your brand is about more than just your business name or logo design, an effective brand tells potential customers what you do and who you are, it is how you are perceived by customers – brands are in the minds of customers and no where else. 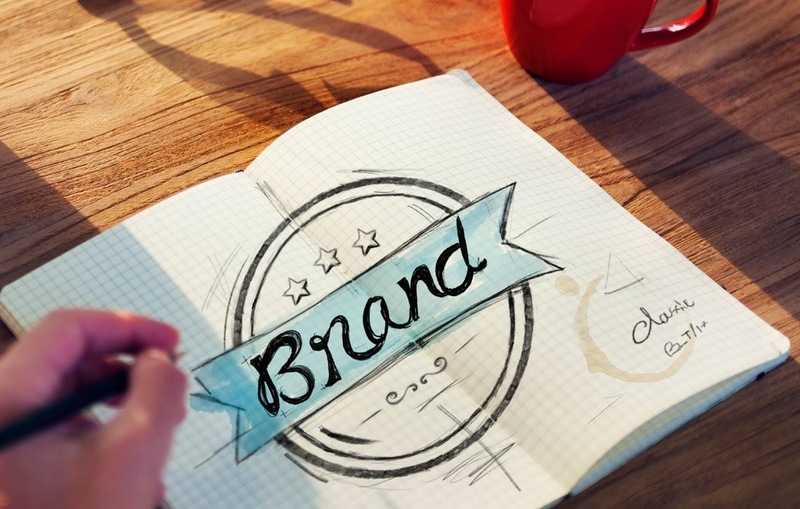 Effective branding will give you the edge over your competitors, although most small business owners don’t have millions of pounds at their disposal for expensive worldwide branding campaigns, they do have many methods are their disposal to establish a brand and in turn benefit from the perceived ‘value’ of that brand. Customers are willing to pay more for the goods and services of ‘brand name’ companies, and your sales force will have a good base to work from if the customer has heard of your company before, and thus already has an element of in built trust in it. Having a brand also allows you to introduce new products and services to your target market without having to explain again who you are, and what it is you do – the company will be pre-sold, and it will simply be a matter of selling the new product or service. Building a brand is not a short-term tactic, rather a strategic building of customer loyalty over an extended period that should stand the test of time. Decide on your core values and what sets you apart from the competition, your values should be based on research of your target market – you should know what your customers want and ensure you deliver it each and every time. Once you have an ethos ensure that you and your staff reinforce it with everything you do and say, prove to your customers that you can be trusted to stick to your ethos and that they can always rely on your company to provide this particular quality of products and/or service. Your logo design is not your brand, it is just another very important method that should be utilized to underline and reinforce your brand, it is a symbol that enables you to be recognized instantly by those that are familiar with your brand. The logo design should be used consistently on a variety of media, and should be suitable for all forms of marketing, website, stationary, promotional items, signage, it should always look the same so that it can become synonymous with your brand and instantly recognizable.